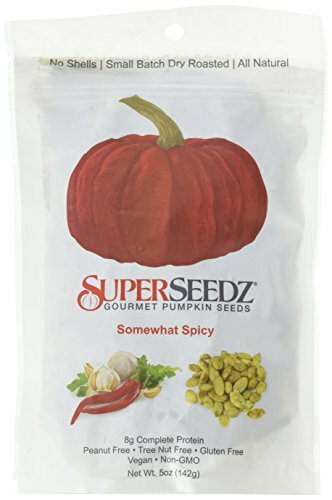 If you have any questions about this product by SuperSeedz, contact us by completing and submitting the form below. If you are looking for a specif part number, please include it with your message. 1 Lb. Horseradish Root. Great for Fall Planting! Make Tasty Sauces and Enjoy All Its Health Benefits! Sold By Weight, so You May Receive One Large Root, or Several Small Ones, Depending on Harvest.